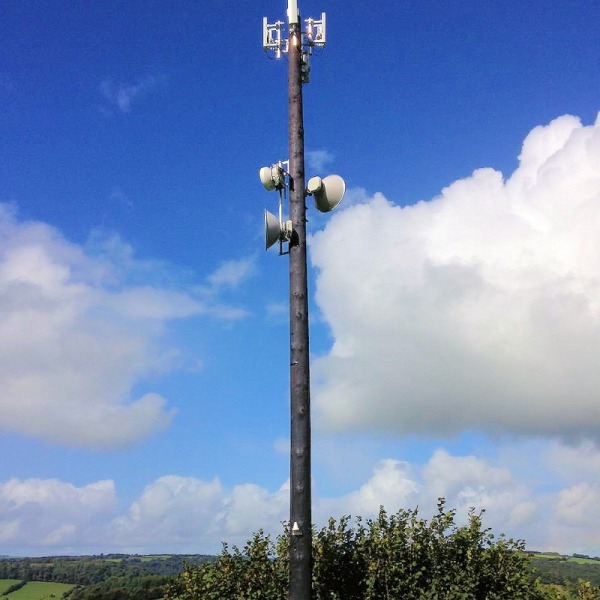 You are viewing a news and article archive for the Herefordshire tag (category), where older items are stored for readers to access and view. 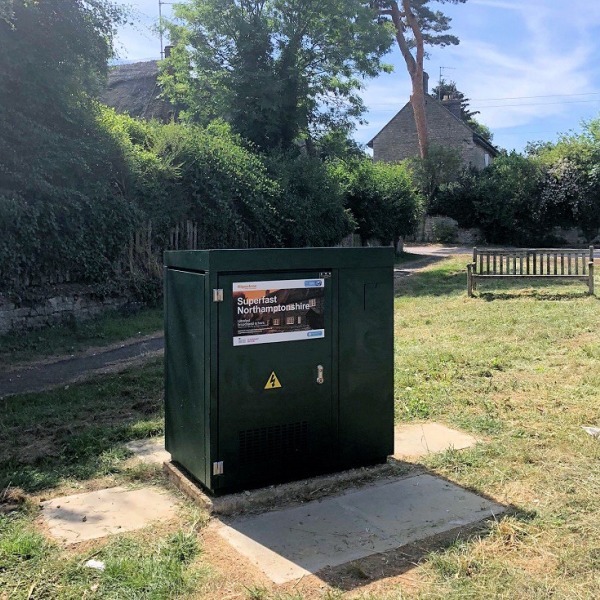 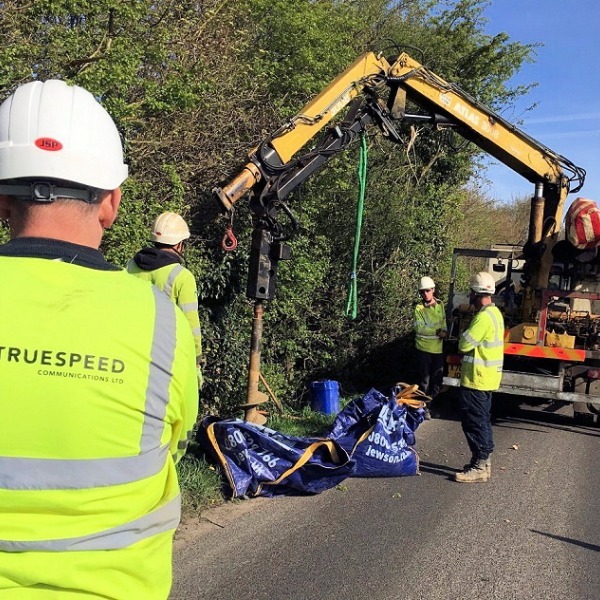 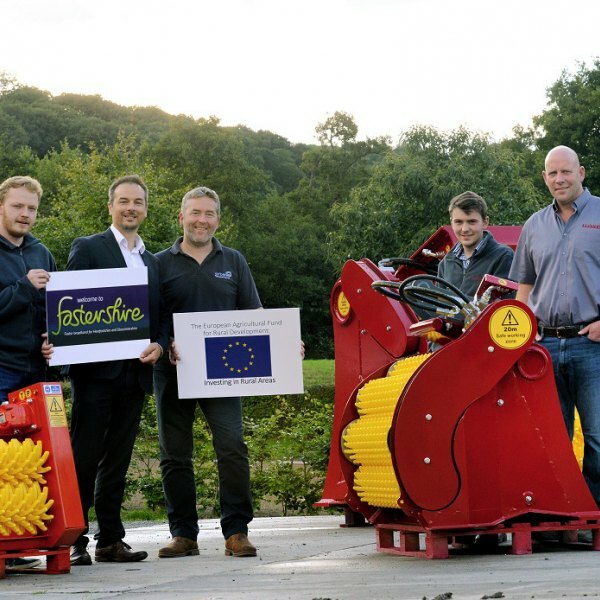 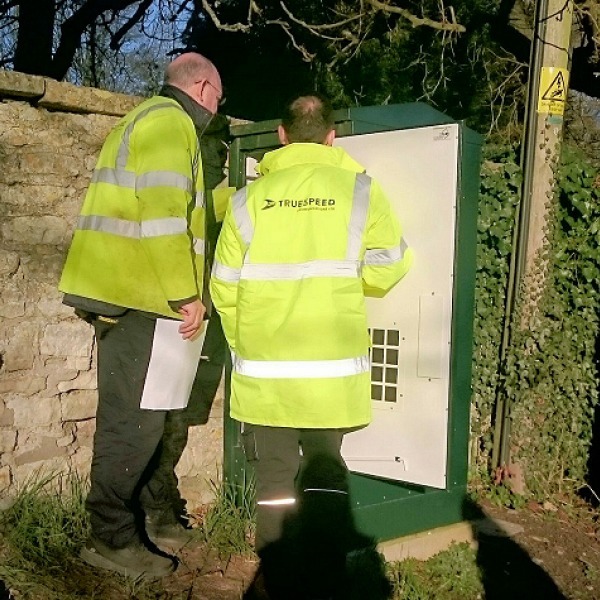 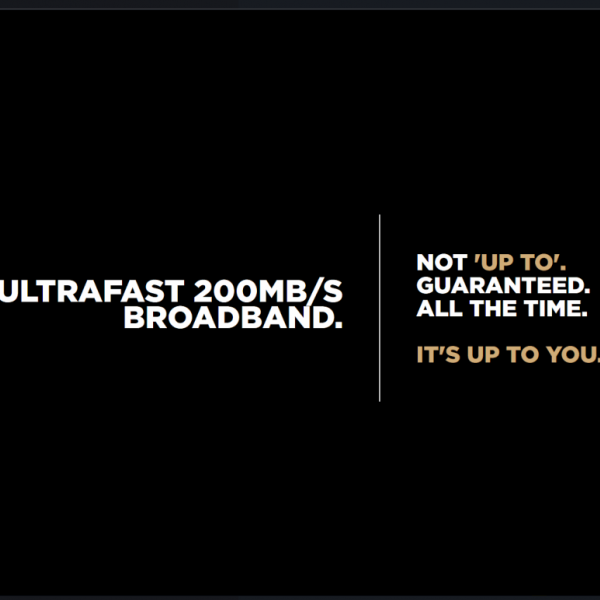 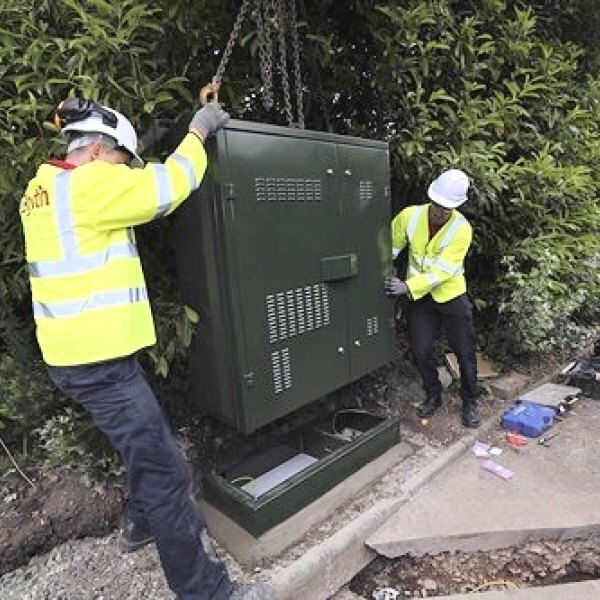 Fibre optic ISP Gigaclear has today announced which areas will be the first to benefit from the second phase of the Fastershire project in Gloucestershire, which will see their ultrafast 1Gbps capable Fibre-to-the-Premise (FTTP) network being extended to thousands of additional rural premises. 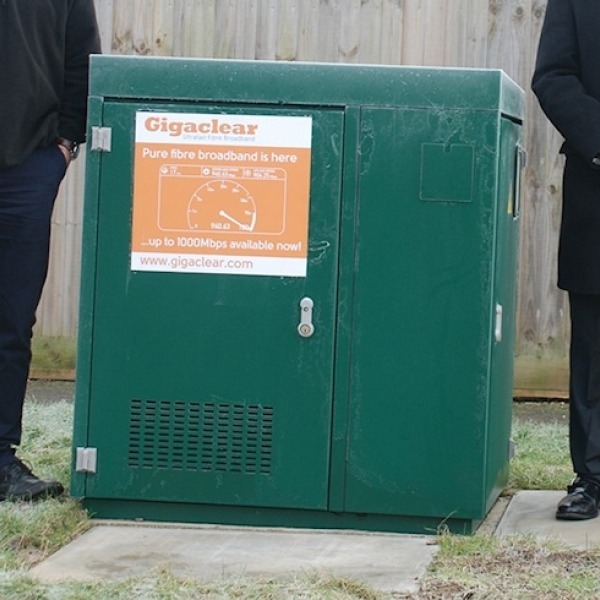 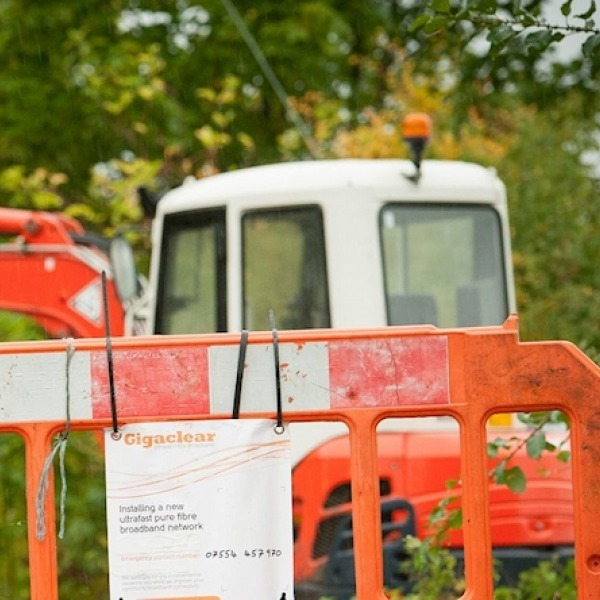 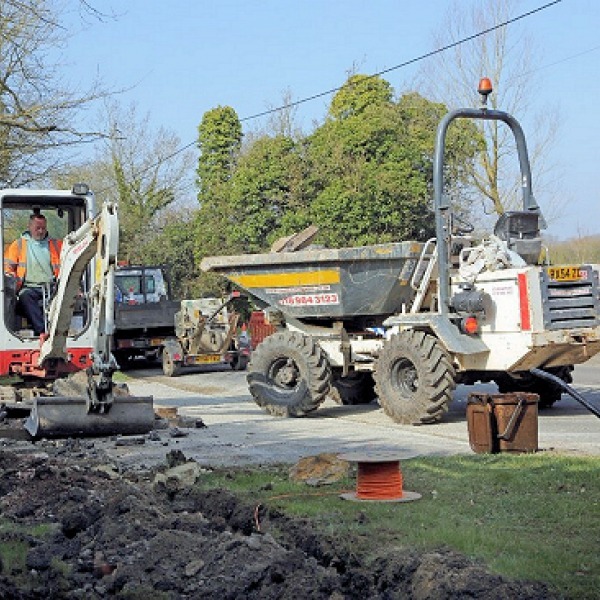 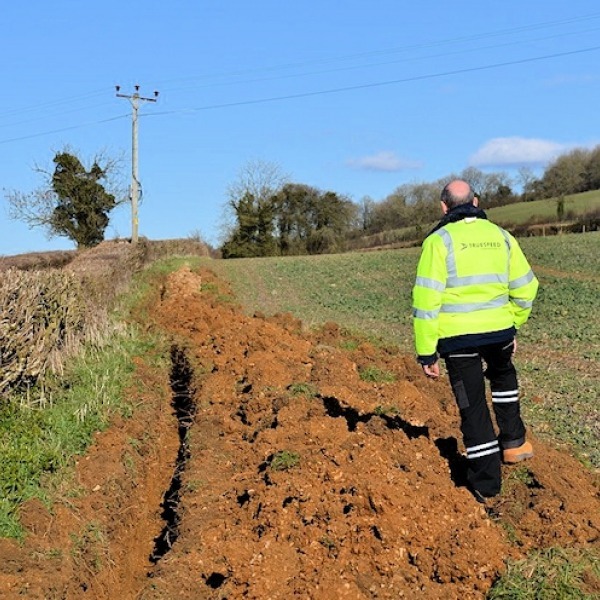 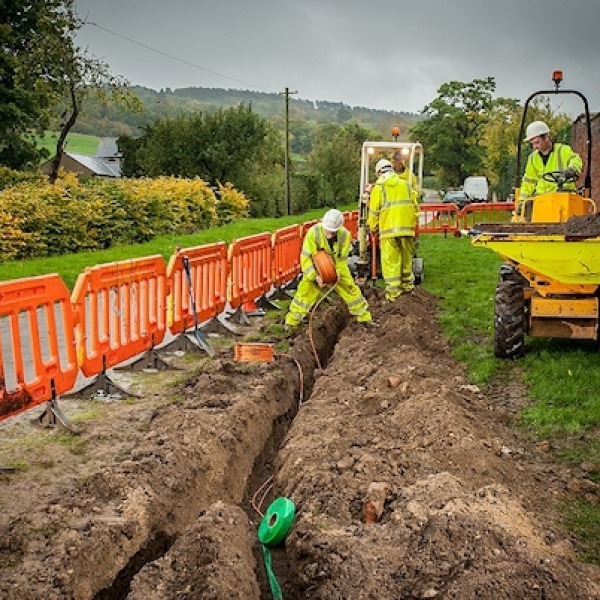 The Herefordshire County Council in England has confirmed that its new state aid supported contract (Phase 2) with Gigaclear will help to put ultrafast Fibre-to-the-Premise (FTTP/H) broadband technology within reach of an additional 8,000 homes and businesses in the region.